Take home a great looking couch and TV stand. Choose from quality TV stands at Triad Leasing. We welcome you to come in, take a closer look at the 60" wood and metal TV stand by Steve Silver. 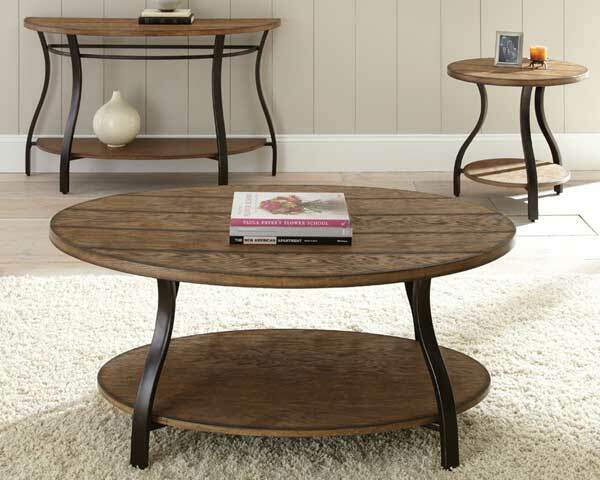 Many of our furniture collections also offer matching coffee and end table sets. So many finishes, styles and colors available. 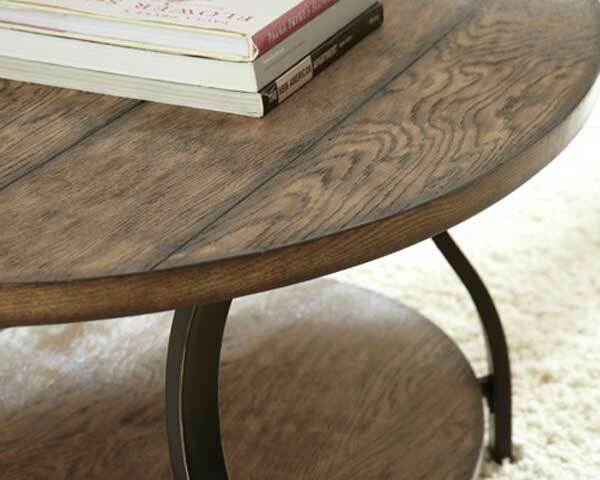 You're sure to find the perfect TV stand and accent tables to enhance your living room.